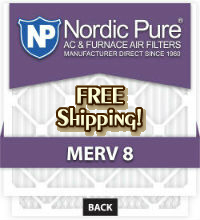 Since 1960, Nordic Pure® has manufactured and sold high-quality standard and custom air conditioning and furnace filters. 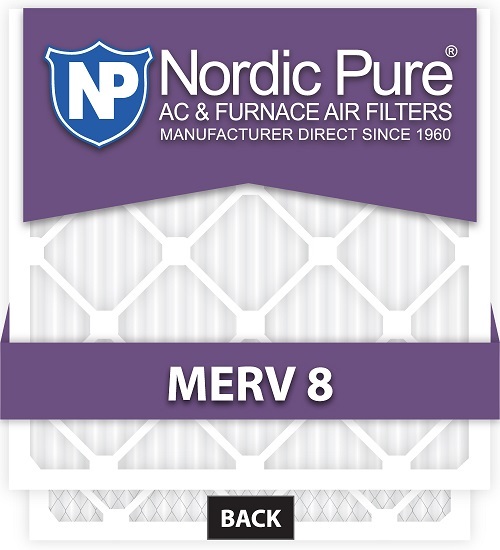 With headquarters in Celina, TX and a state-of-the-art manufacturing plant in Tulsa, OK, Nordic Pure is an industry leader in heating and air conditioning filtration. The company offers a wide range of products designed to enhance your home and office.